Mama Marian and Ate Zia went on a tuesdate earlier today. Marian has been teaching Zia how to be a responsible big sister. Marian said, she’s been telling Zia that when the baby comes out, there will be times that she will be with baby brother. While Zia will stay with Daddy. Marian don’t want jealousy between Zia and her baby brother. Zia as early as now is excited to be a big sister. She’s been helping her Mama with preparing her baby brother’s room. It was answered prayer for Ate Zia because she has been wishing for a baby brother ever since she learn how to speak. Zia even offered her bed for him. And told her Mama that she will help looking after her baby brother. 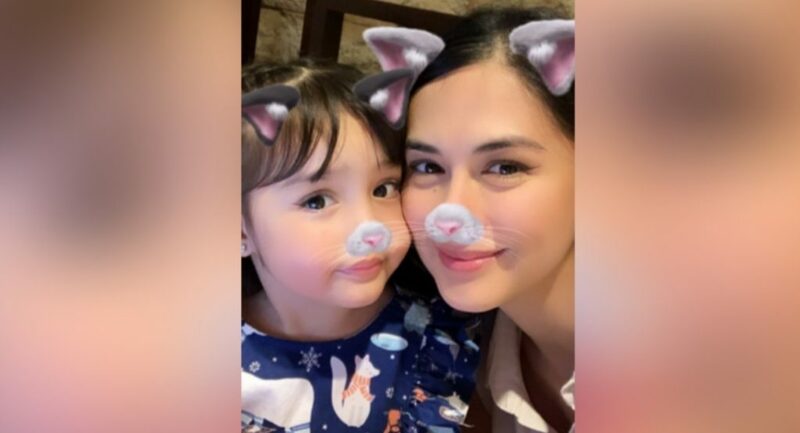 One of the things Marian and Zia love to do and i’m sure they will do as well with baby boy when he comes out is play with filters. Marian posted a cute photo today on Instagram. With cat filter. They look so cute! Here’s another adorable one from last year. 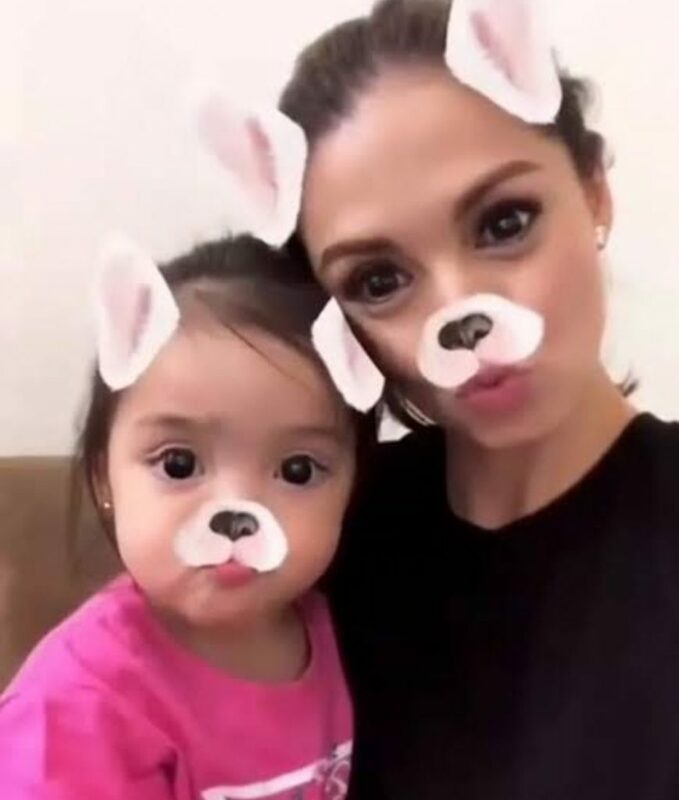 Mama Marian and Ate Zia’s favorite filter.. Meanwhile, Daddy Dingdong Dantes was awarded by 2019 rotary golden wheel award. Dingdong was one of the 11 awardees. He was given an award for his contribution for Culture and arts.